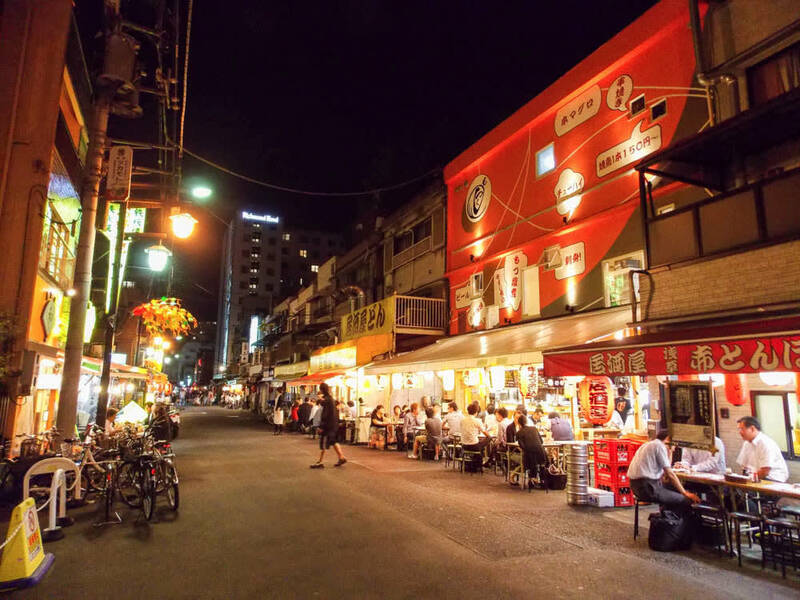 Asakusa Hoppy Street, a street where old taverns are lined up with the atmosphere of an old Japanese town in Tokyo. It has become a popular street as you can enjoy foods and drink at an old-fashioned public tavern. Each tavern provides service with a cheap price, so enjoy bar hopping from tavern to tavern. In this article, we’d like to introduce one of the Izakayas in Asakusa Hoppy Street, Izakaya Koji. Izakaya Koji, Asakusa branch, is a popular izakaya located in the middle of Asakusa Hoppy Street. Inside Izakaya Koji there is a U-shaped counter and red lanterns reminiscent of the typical old-style Japanese tavern. Although “old-style”, the store is clean because it was just recently renovated with quaint atmosphere. Seats ate set up not only the inside of the store also the outside, and each seat is close each other in distance. 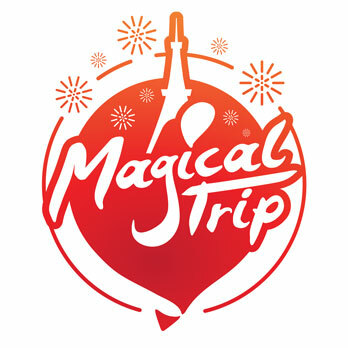 As a result, you will easily mingle with locals and other customers which is the real enjoyment of this store. When you visit Izakaya Koji, you cannot go home without eating the stewed beef tendon which is their signature dish. A large piece of tofu is placed on top of the softly stewed beef tendon flavored with a salty-sweet sauce. Ham cutlet, thick sliced ham dipped in breadcrumbs and deep-fried, is also a popular dish. Also on the menu, you should try “Natto age”. Natto, one of Japan’s unique foods is fried, making it easier to eat without its usual stickiness and smell so that even international visitors will enjoy. An English-translated menu is available to make ordering easier so you can enjoy Izakaya Koji’s specialty dishes. ”Hoppy”, also the name of the street, is a liquor similar to beer. Hoppy was the preferred drink for people who were unable to buy beer in the old days because it was very expensive. It is said that Hoppy Street gradually formed in old town Asakusa as people drank this Hoppy often. And because the street is located in an old town, there are lots of old-fashioned taverns instead of fancy ones. This is popular street for international tourists in recent years as you can experience old town Japanese culture. Bar hopping is the common drinking style at Asakusa Hoppy Street, so why not try them all?! 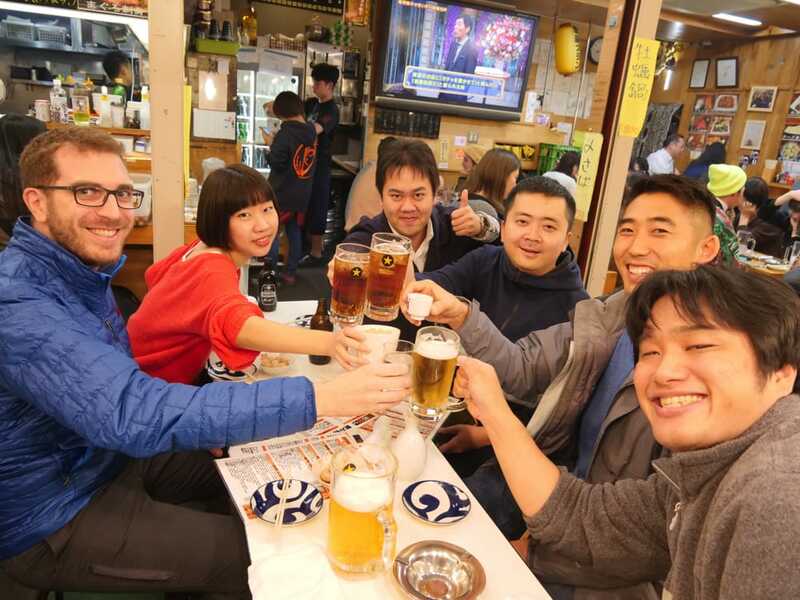 We have a Tokyo bar hopping night tour to take you to local backstreet taverns in Asakusa with an English speaking guide. You will be taken to various taverns, and you can enjoy locally recommended drinks and foods all in one night. The tour will also stop by places so you take photos of night scenes not usually seen on other tours.